One of my least favorite tasks is crouching in front of the kitchen oven or gas heater, and burning my fingers as I try to restart the pilot light with regular matches. I end up cursing the fact that I don't own extra-long matches or a stove lighter, but then I never go out and buy them, even though I know this issue will come up again. What can I say? I'm cheap. Just take a single strand of uncooked spaghetti, light the end, and presto—watch that baby burn. You'll be glad to know that this works with all types of spaghetti, including wheat, gluten-free, brown rice, and corn-based. The one drawback is that you'll need some alternate form of fire to get it started, like regular matches or a cigarette lighter. What if You're Not a Spaghetti Eater? Look in your utensil or junk drawer. 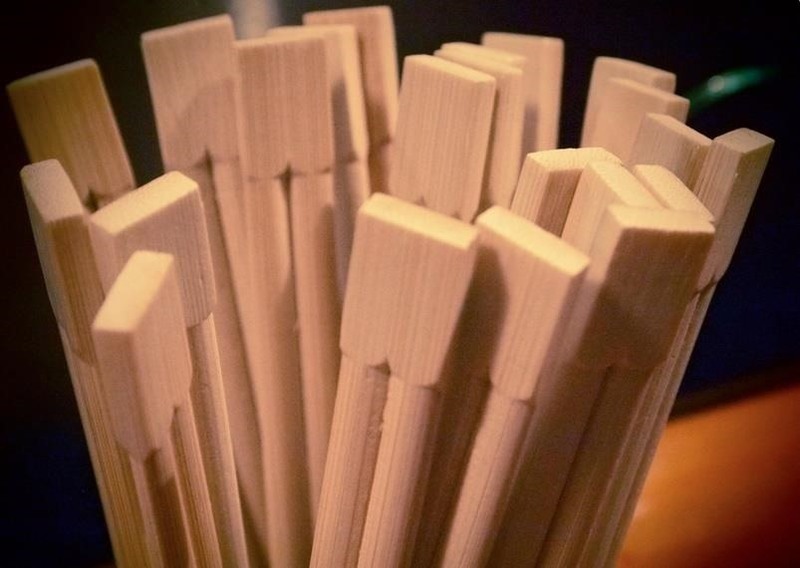 If you've got a spare pair of wooden take-out chopsticks, break that bad boy in half lengthwise and light it up. Just make sure they're plain wood and not covered with any kind of laminate or coating that could be toxic if burned. 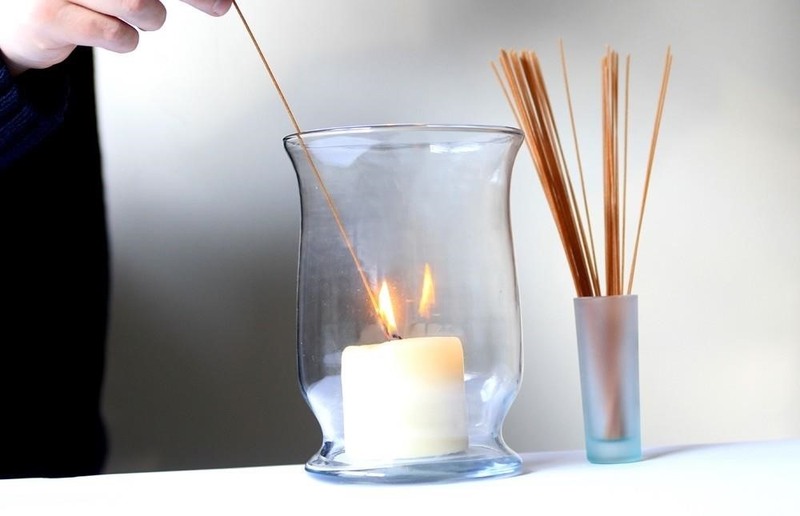 It works just as well as a spaghetti noodle, but take heed: the flame on a wooden chopstick can actually get pretty high, so be sure to light the small end first, and keep some water nearby to extinguish it fast. 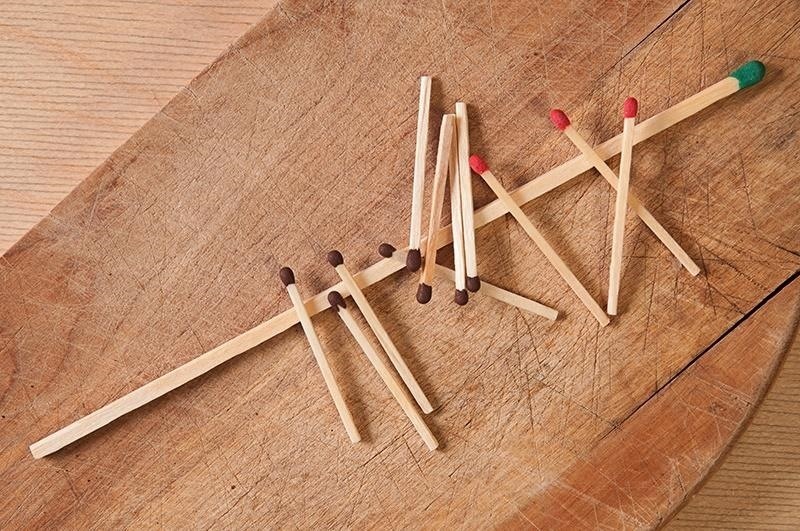 If you have normal-sized matches, you could also just tape one to the end of a chopstick for safer ignition and extinguishing.